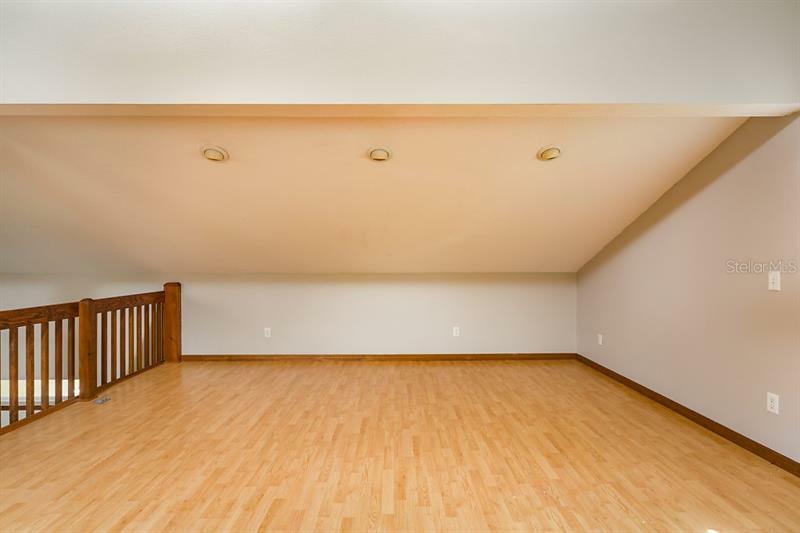 ROOM FOR THREE GENERATIONS!... 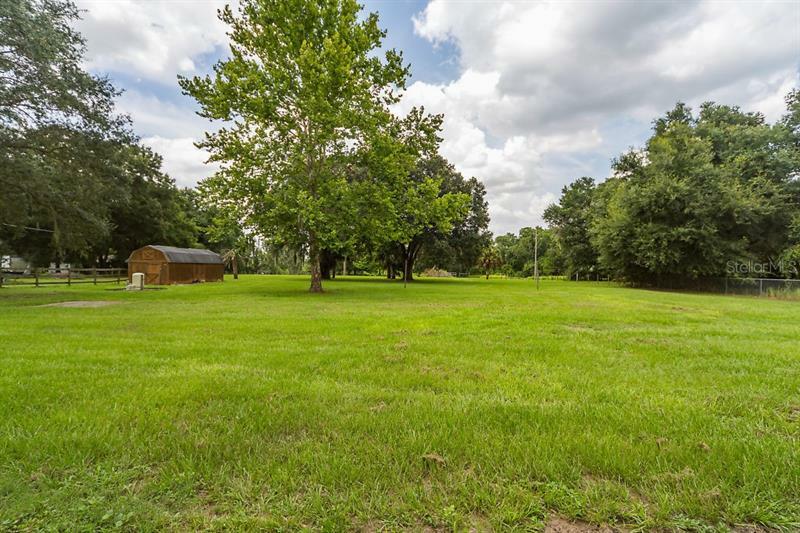 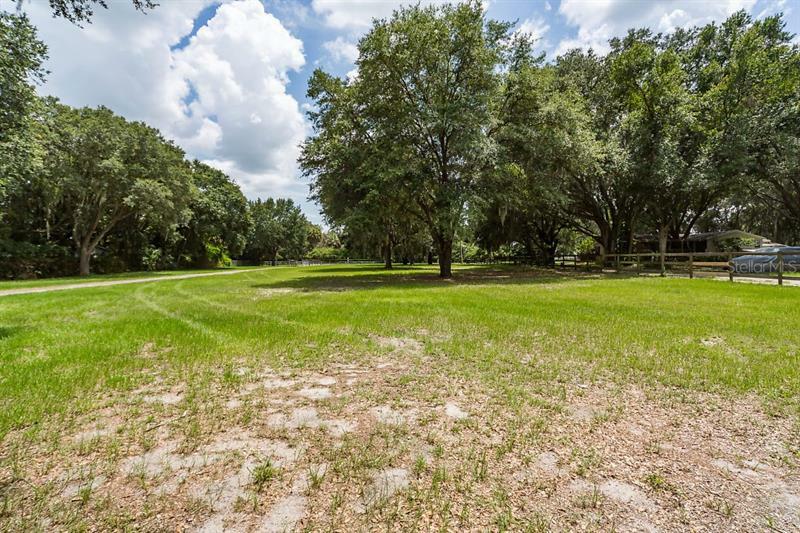 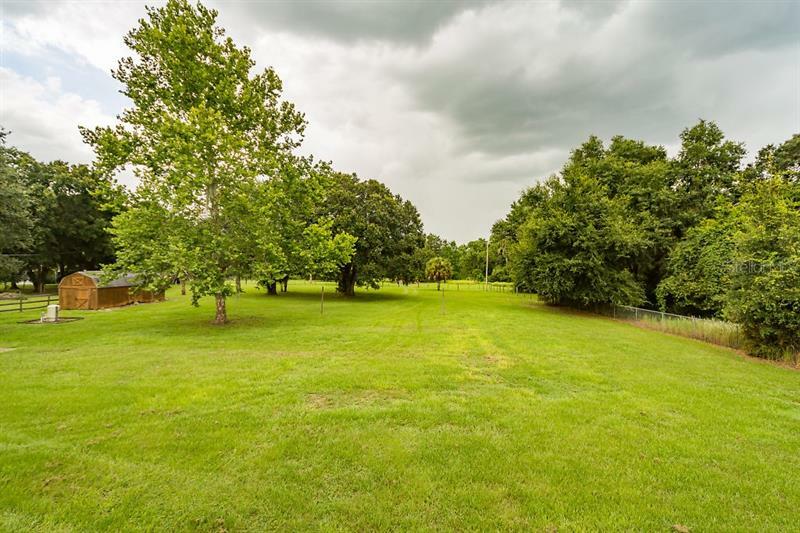 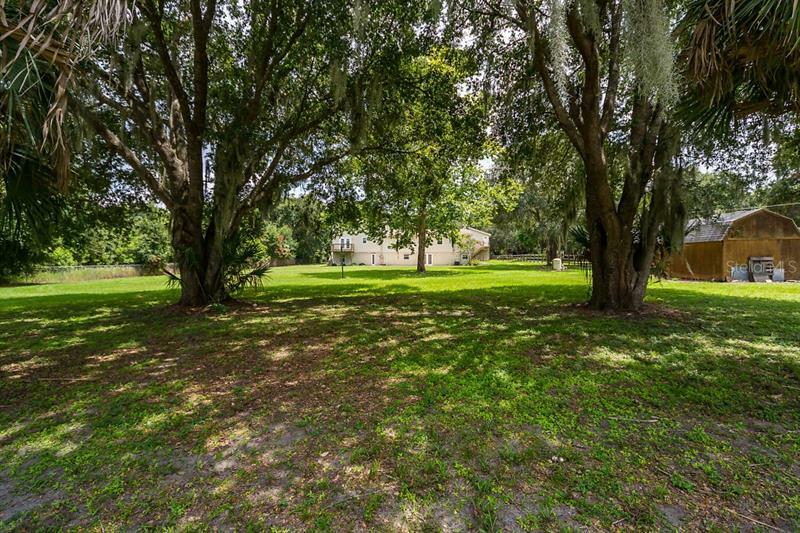 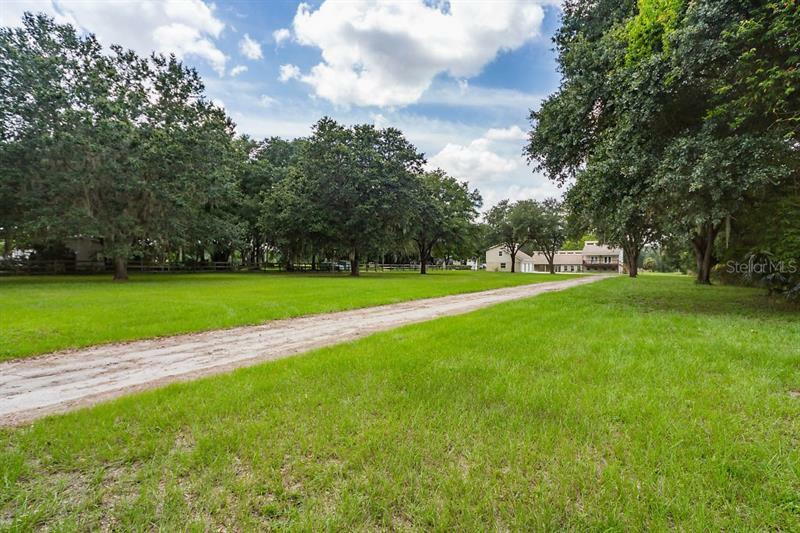 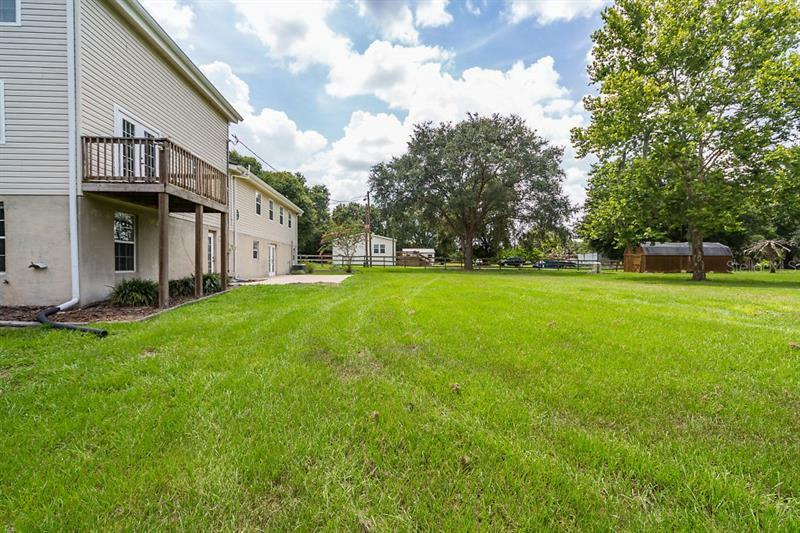 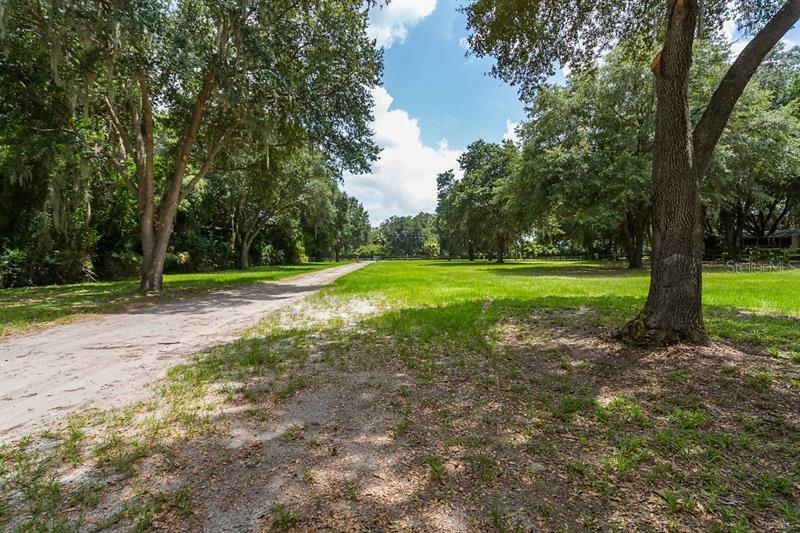 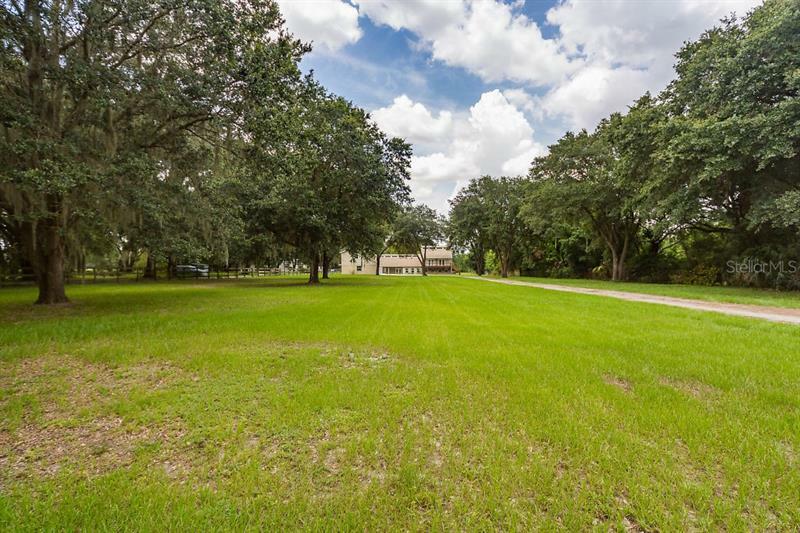 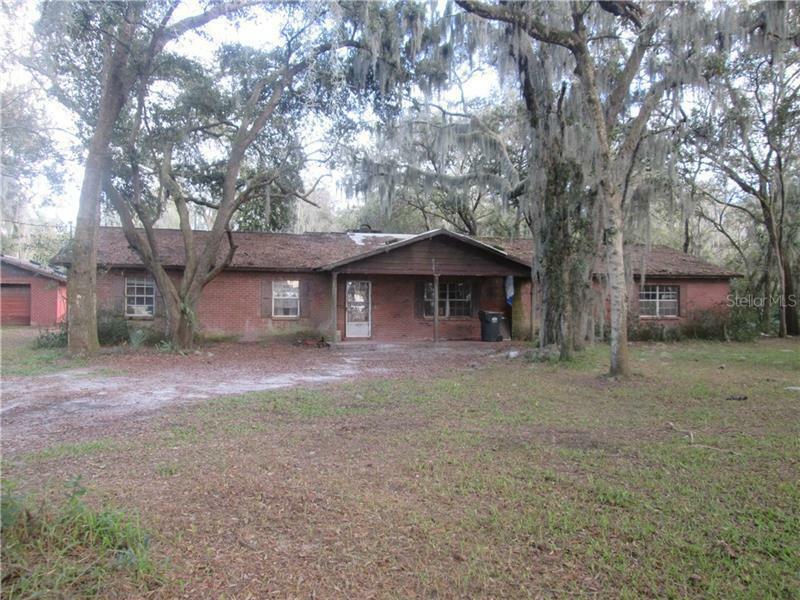 2.35 FENCED ACRES, PLENTY OF ROOM TO ROAM. 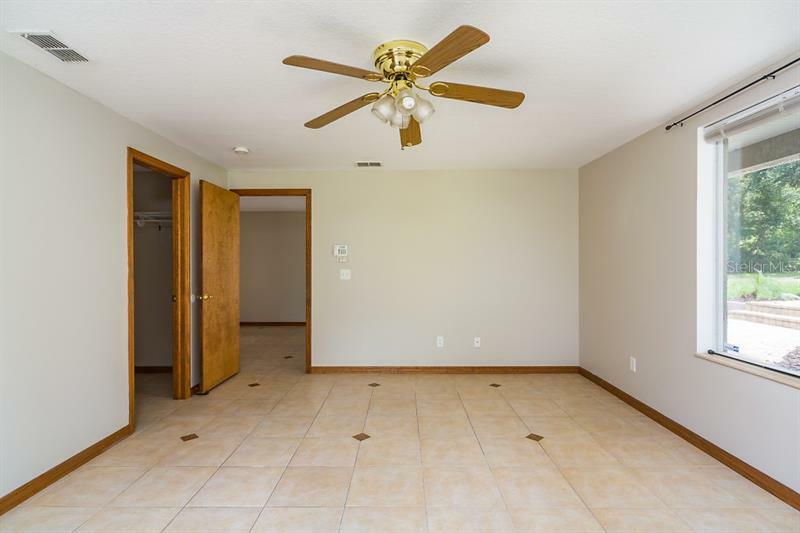 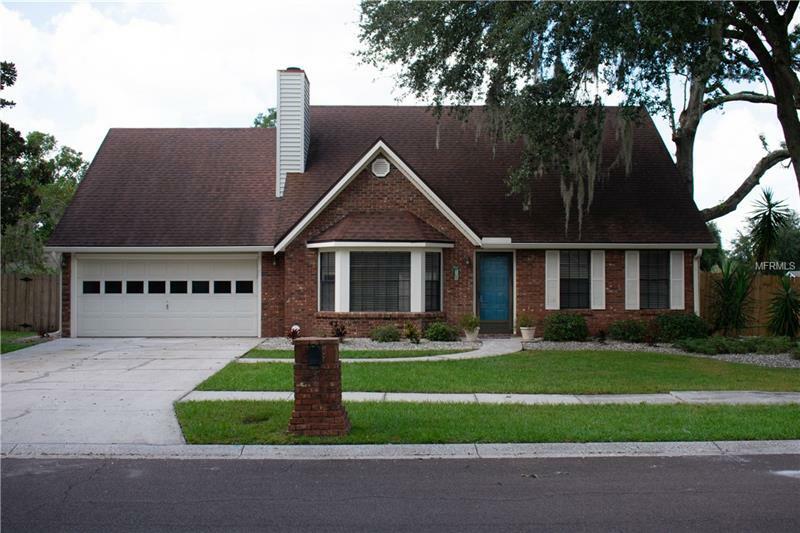 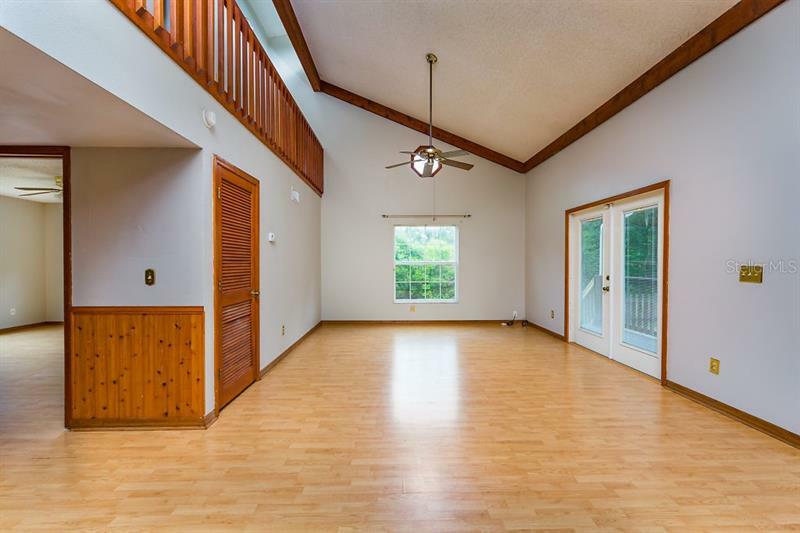 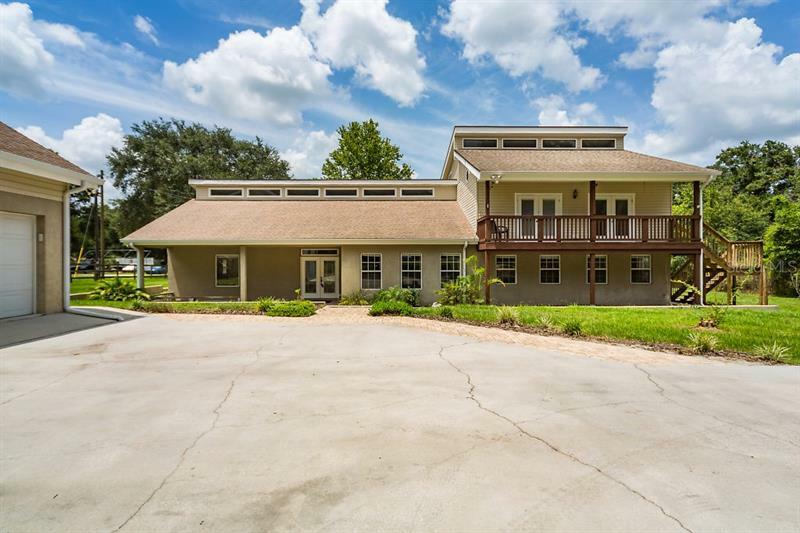 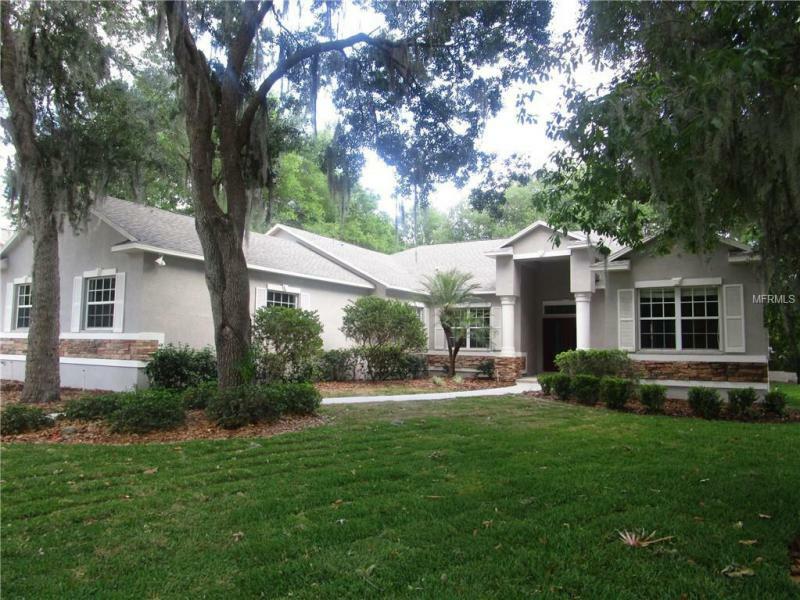 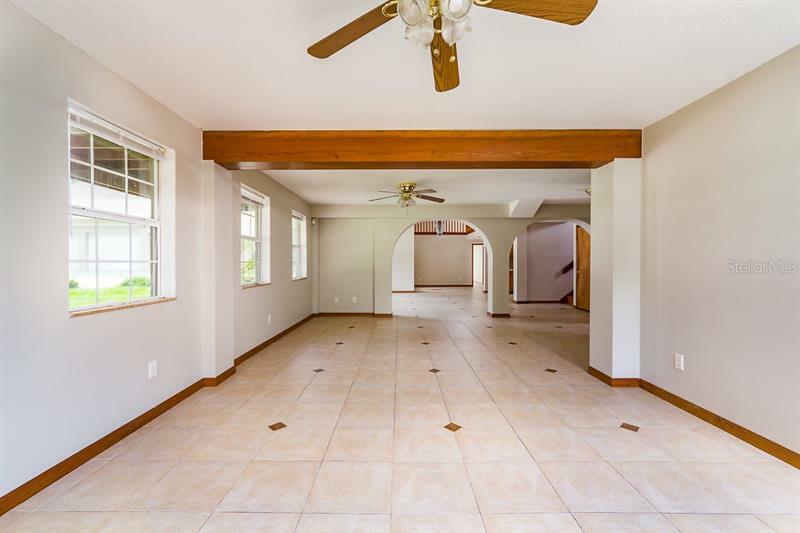 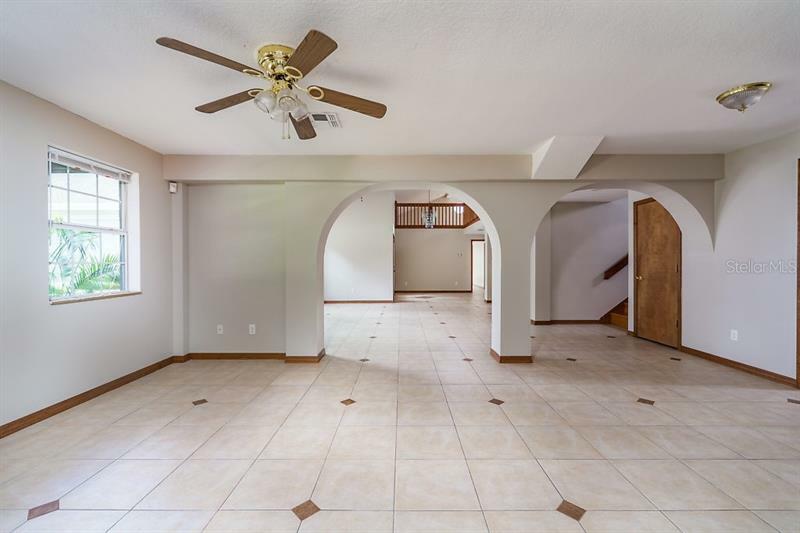 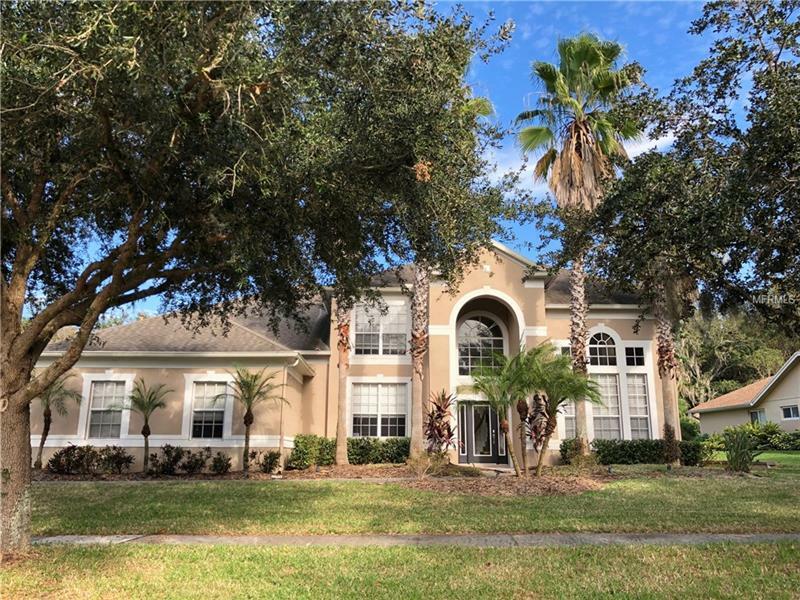 Enter home with soaring ceilings double foyer and tile floors throughout. 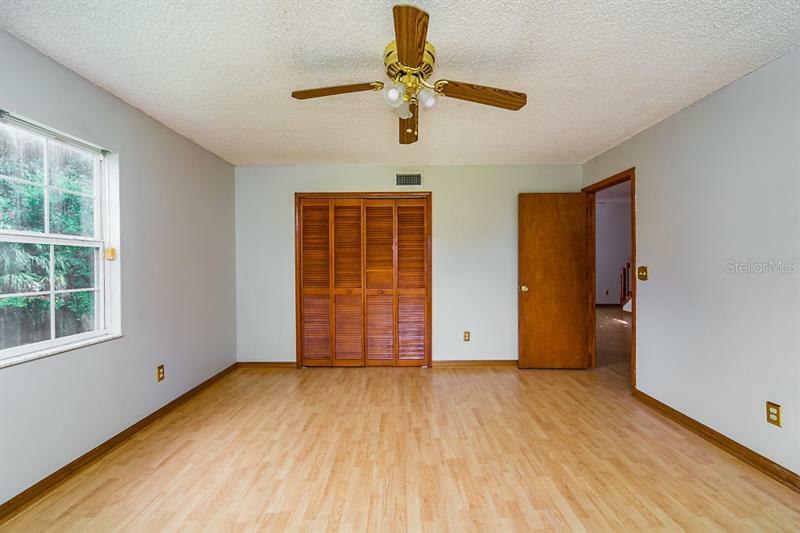 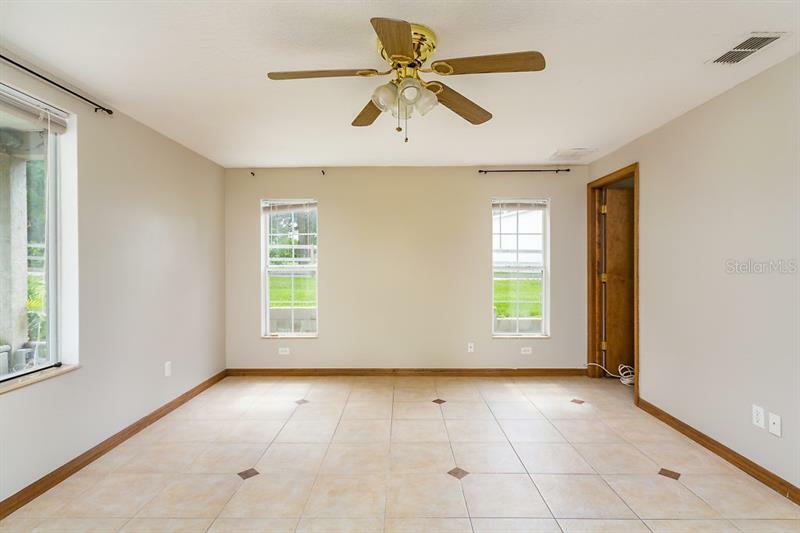 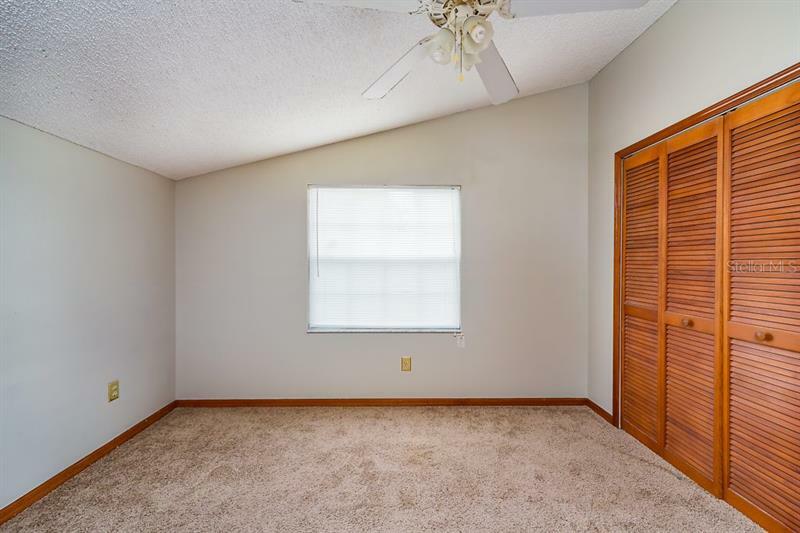 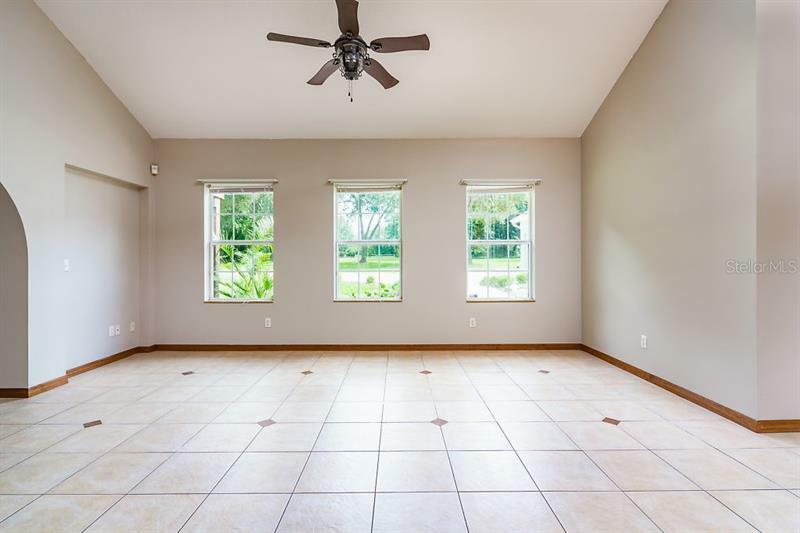 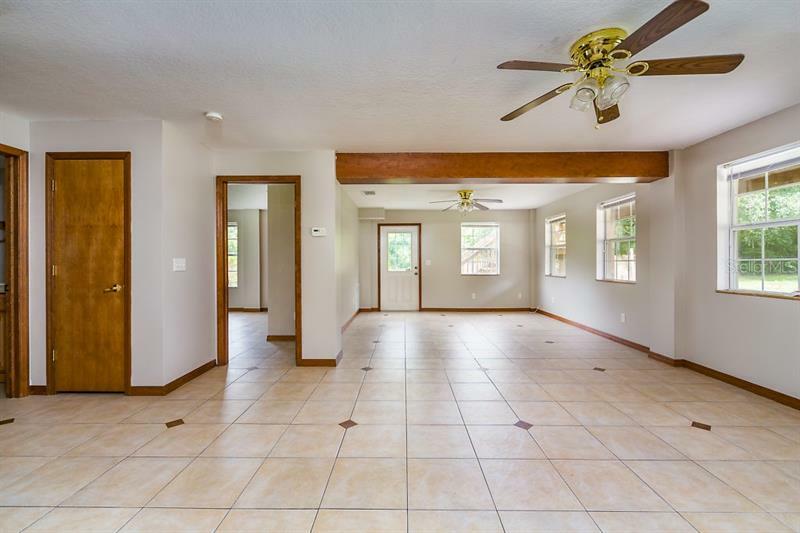 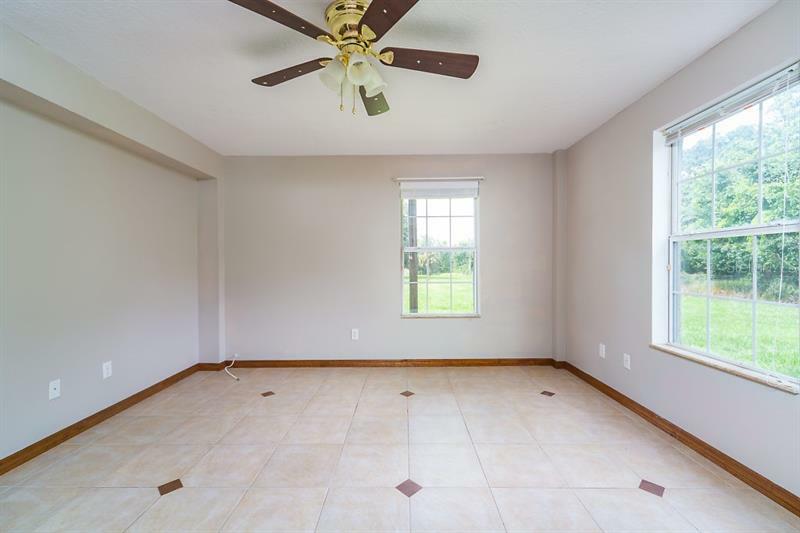 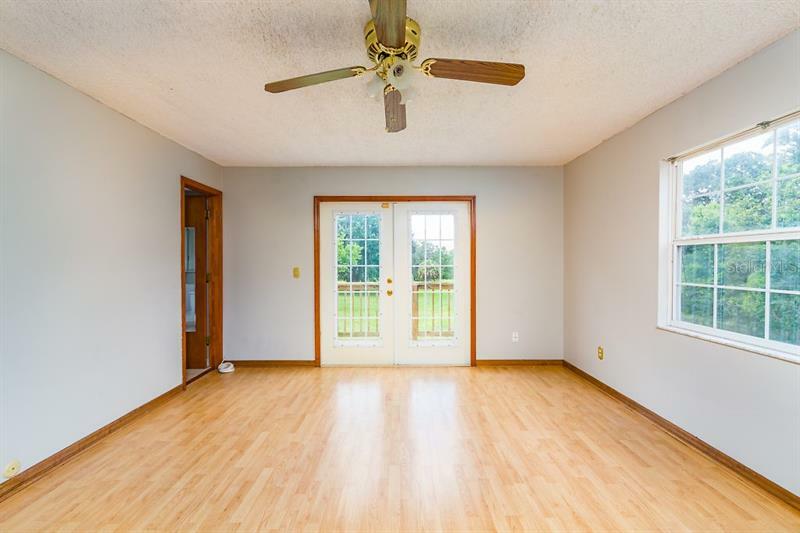 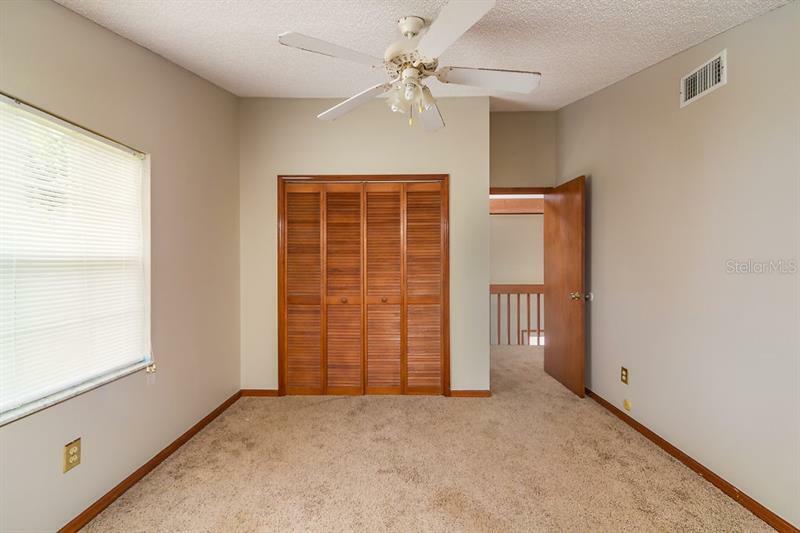 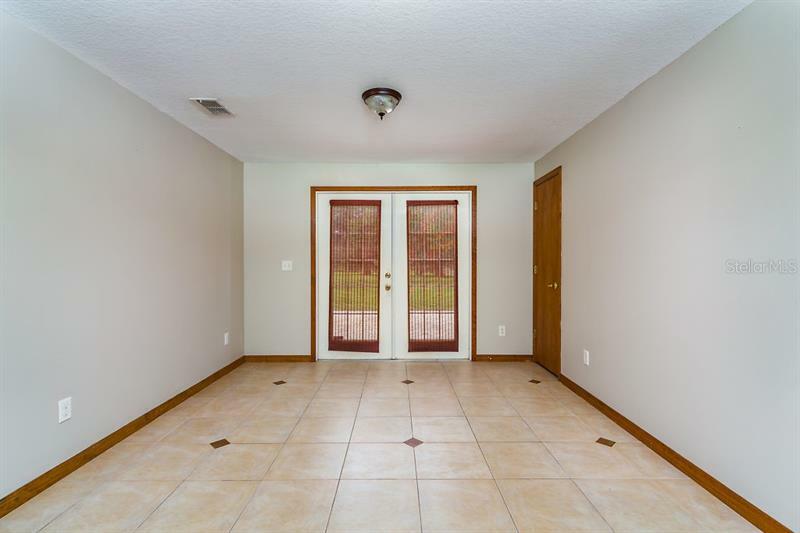 Formal dining room opens to backyard with french door, plenty of room for two or twenty. 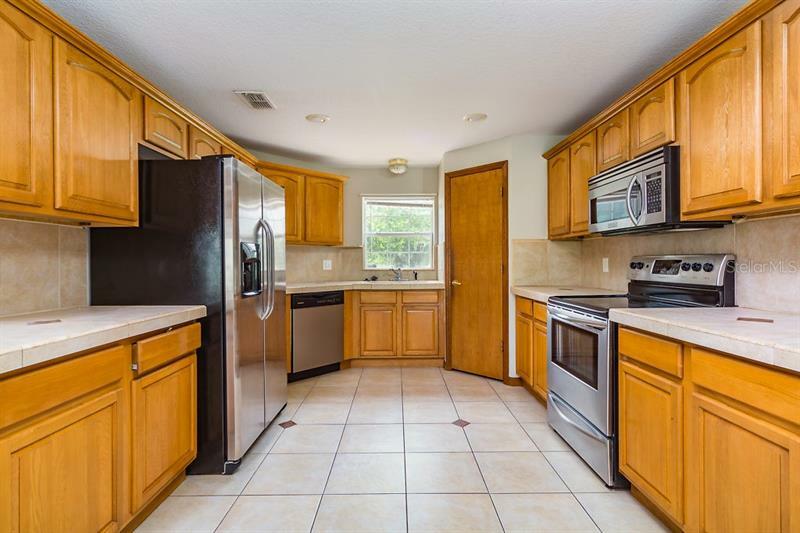 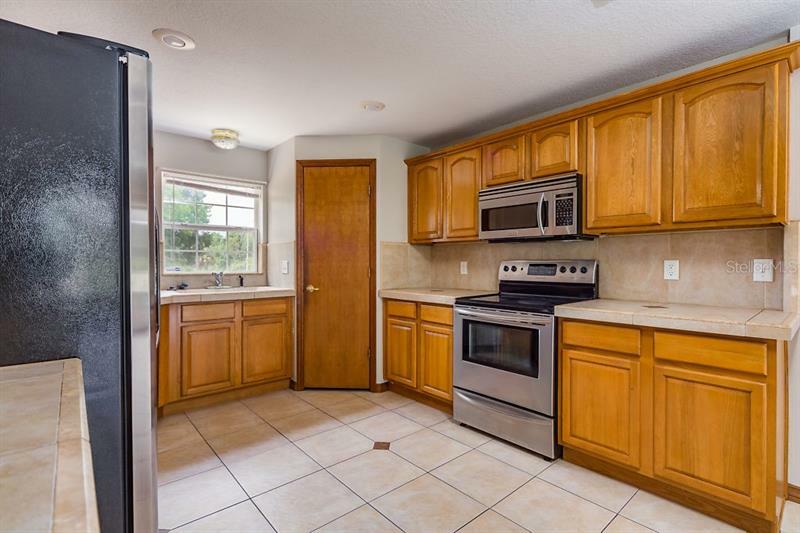 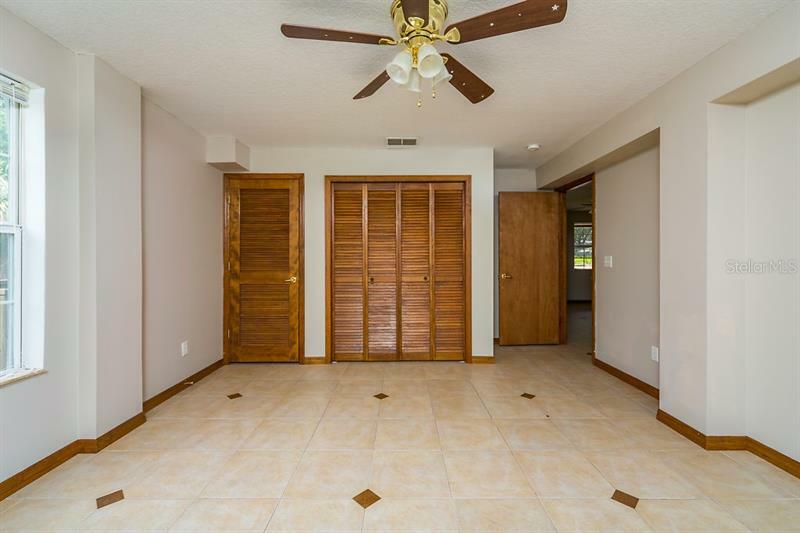 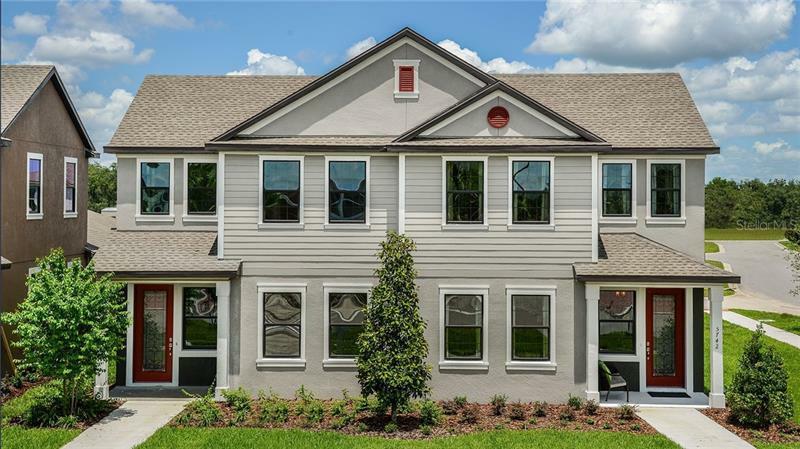 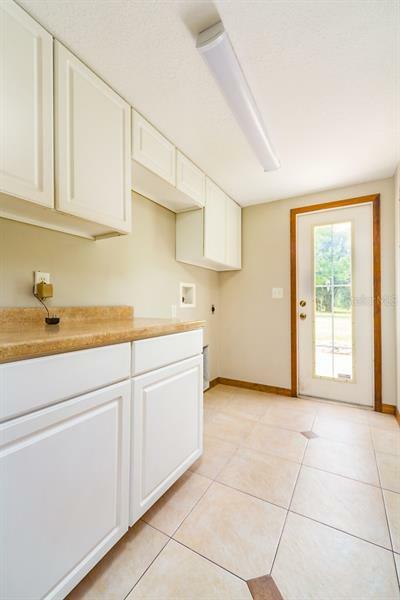 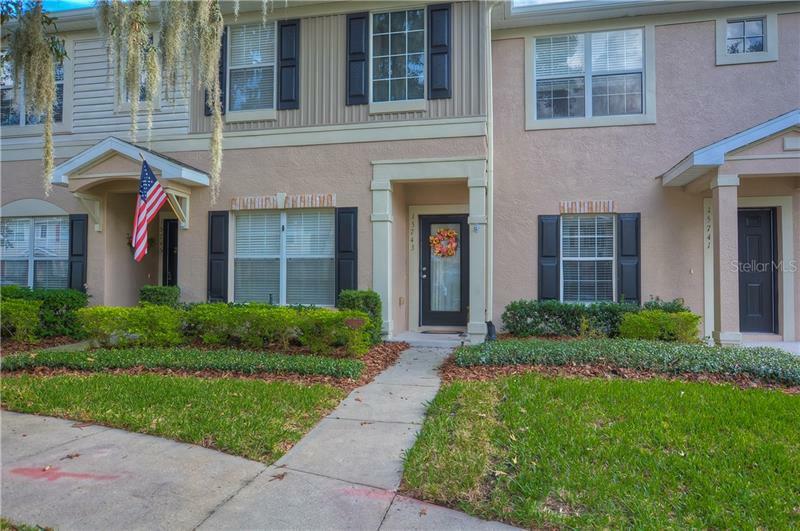 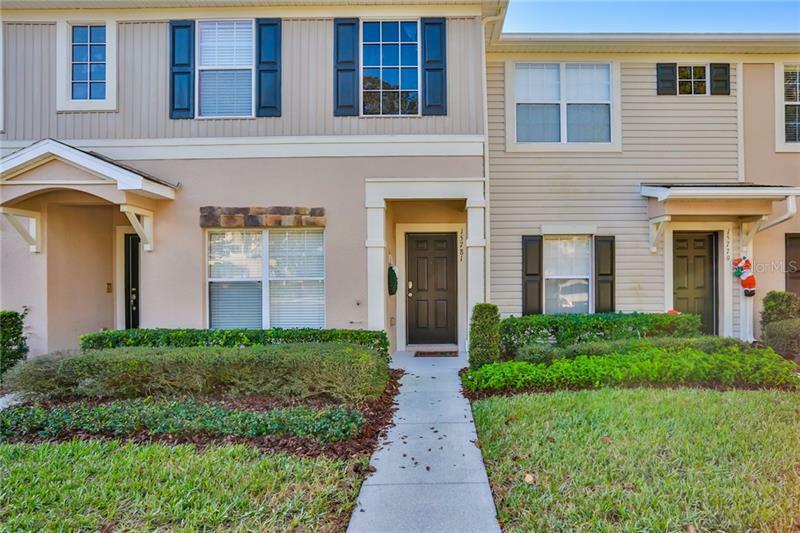 Natural wood cabinets with tile countertops, large window overlooking backyard, stainless steel appliances and walk in pantry. 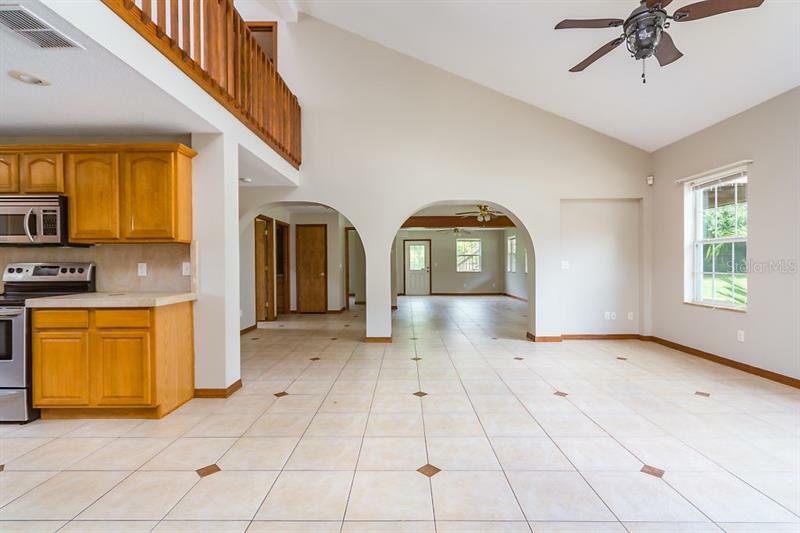 FORMAL LIVING AREAS with plenty of room to entertain large crowds. 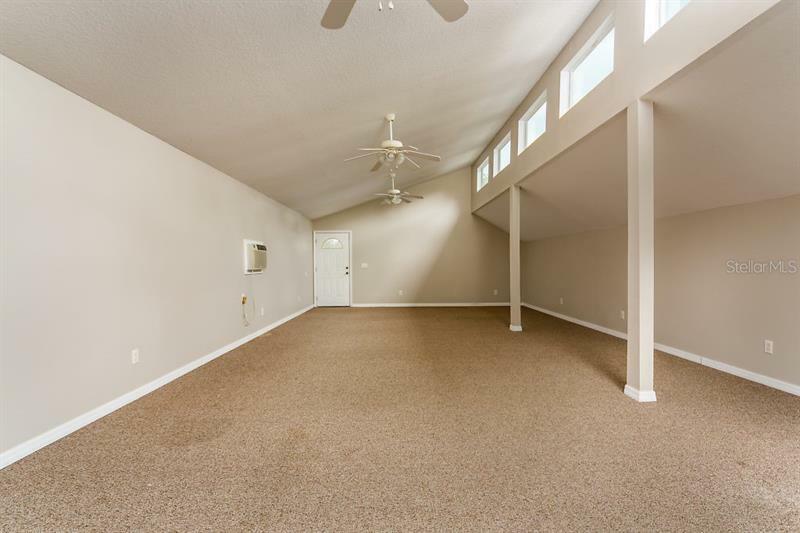 Framed with arch openings additional large family room with split bedroom plan, would work for an in law suite. 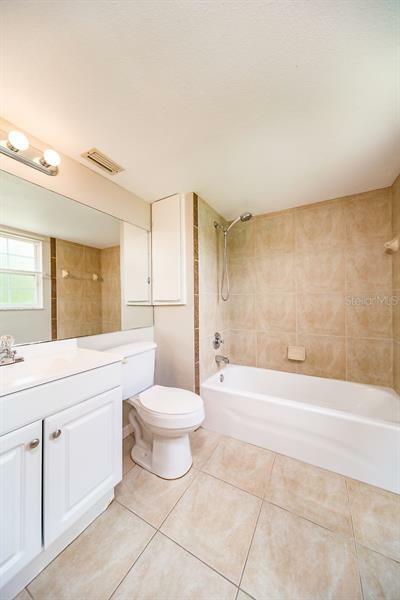 Downstairs master suite features walk in closet, garden tub and separate shower. 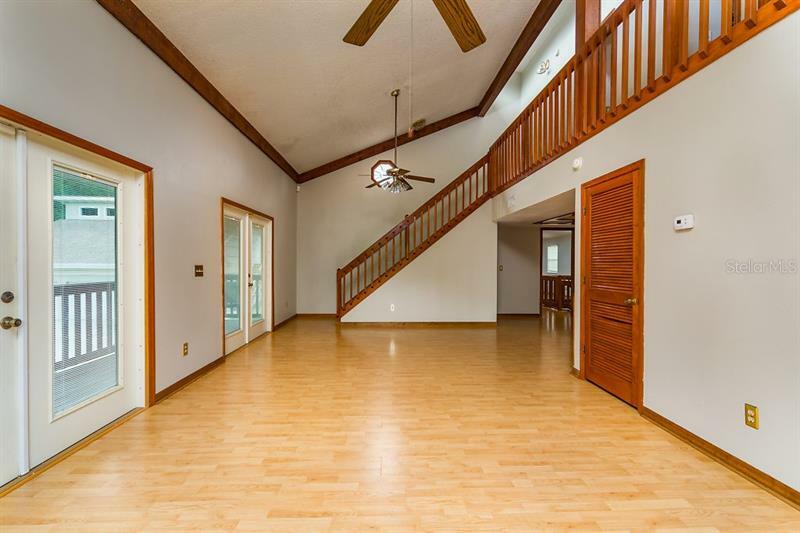 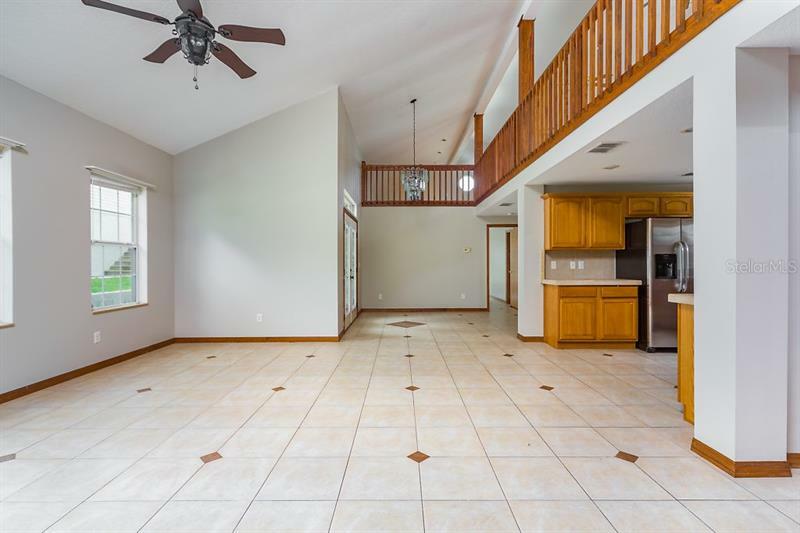 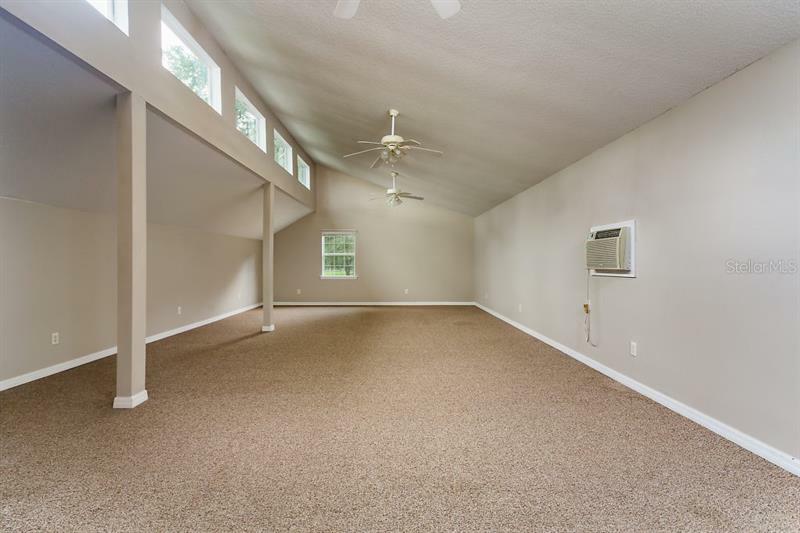 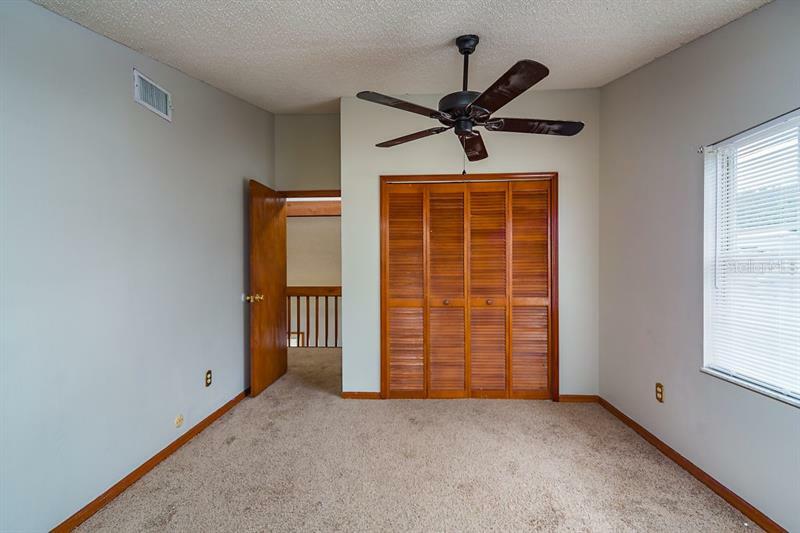 Second floor features large loft area, make family fun with plenty of room for pool table or hobby area. 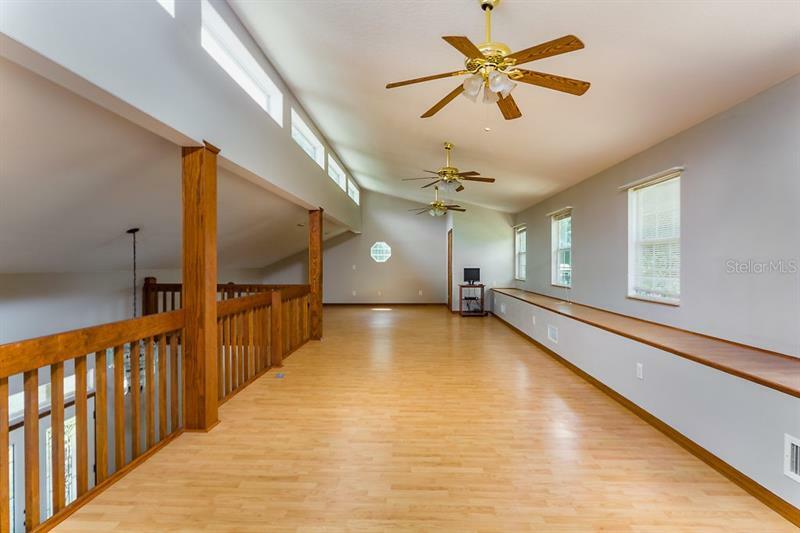 Wall to wall windows bring nature sunlight in for a bright and cheerful living. 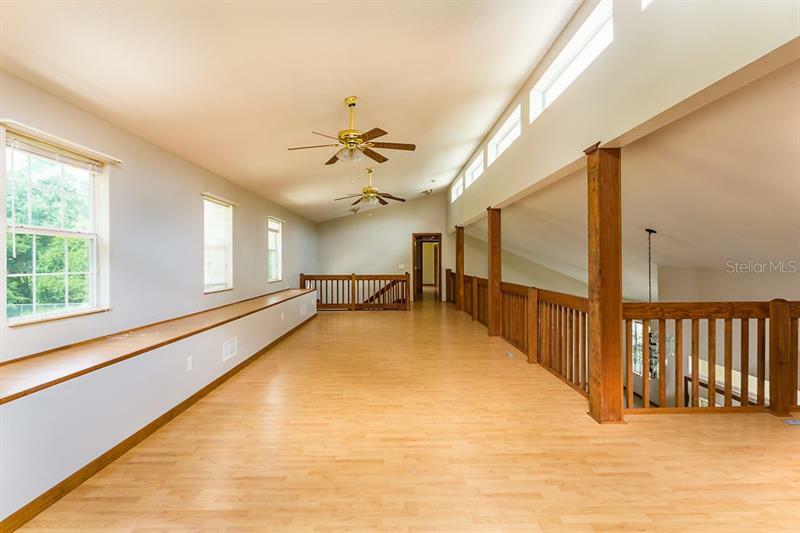 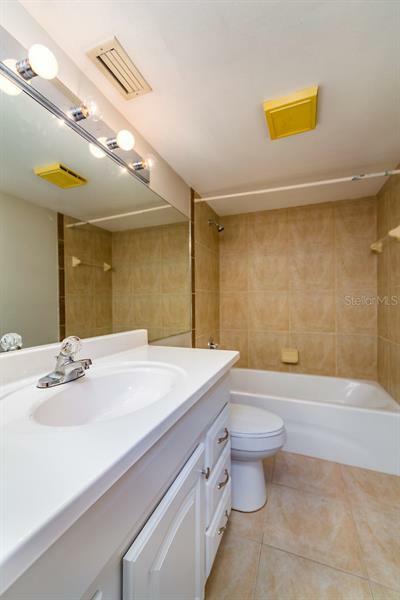 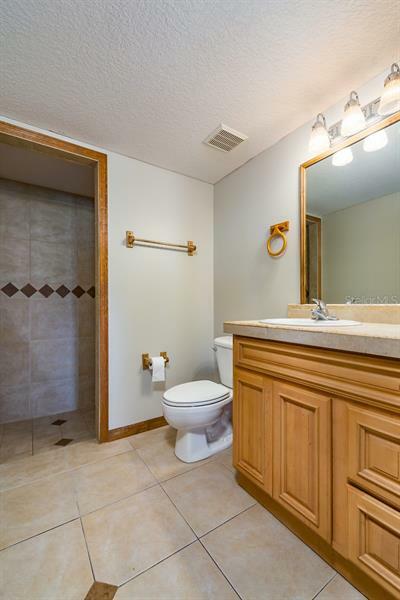 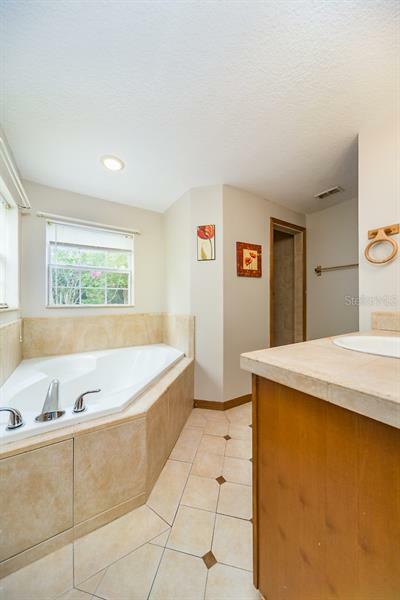 Second floor has additional two bedrooms with bath with deck overlooking backyard. 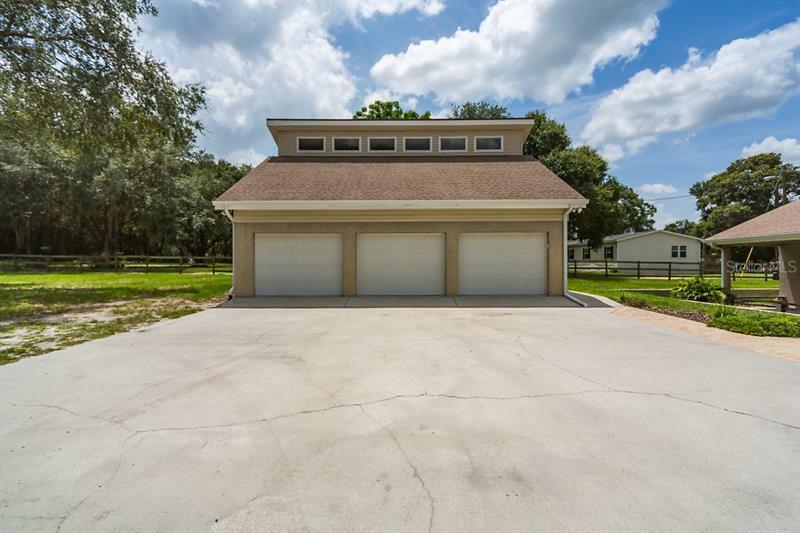 DETACHED GARAGE has three garage doors with 1/2 bath. 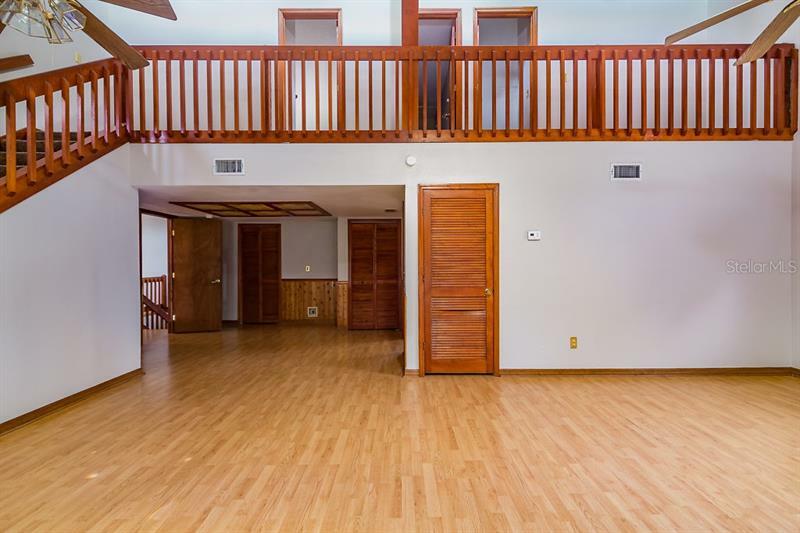 BE CREATIVE Upstairs 20 x 37 air conditioned space, lease out upstairs or use for office. 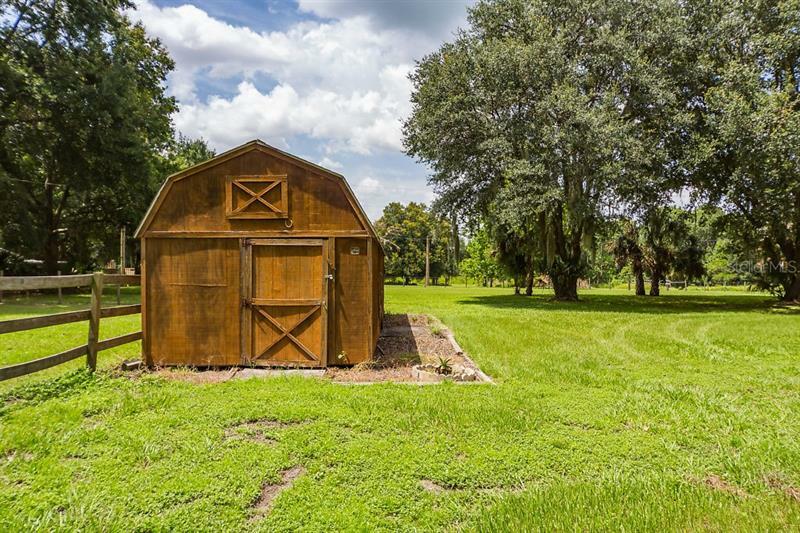 Zoned for horses. 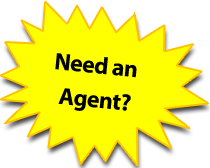 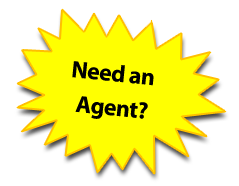 Call now for details!